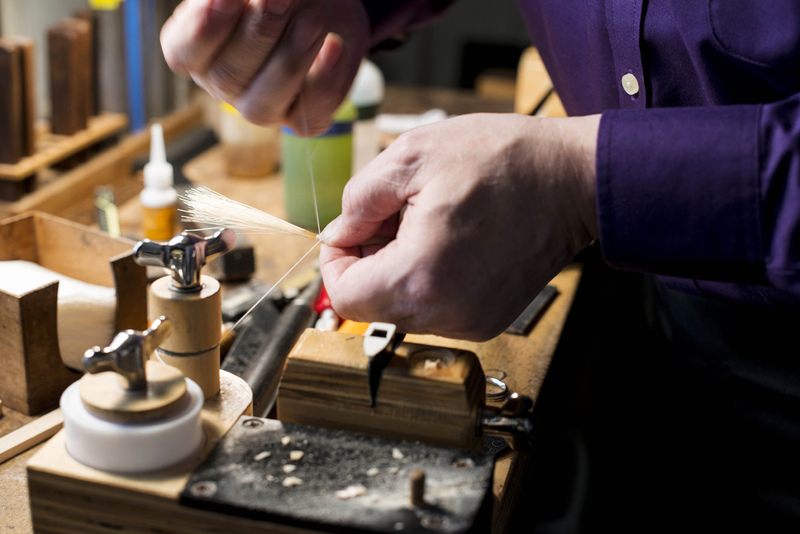 NetRehair – A premium rehair & bow repair service for discerning musicians. 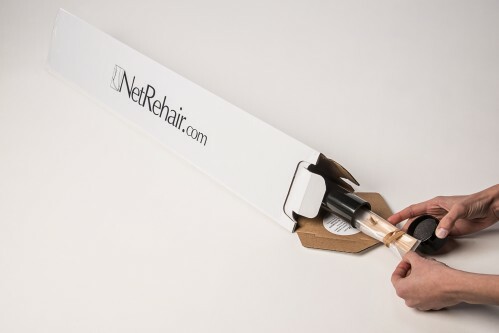 NetRehair.com is a service of Triangle Strings. 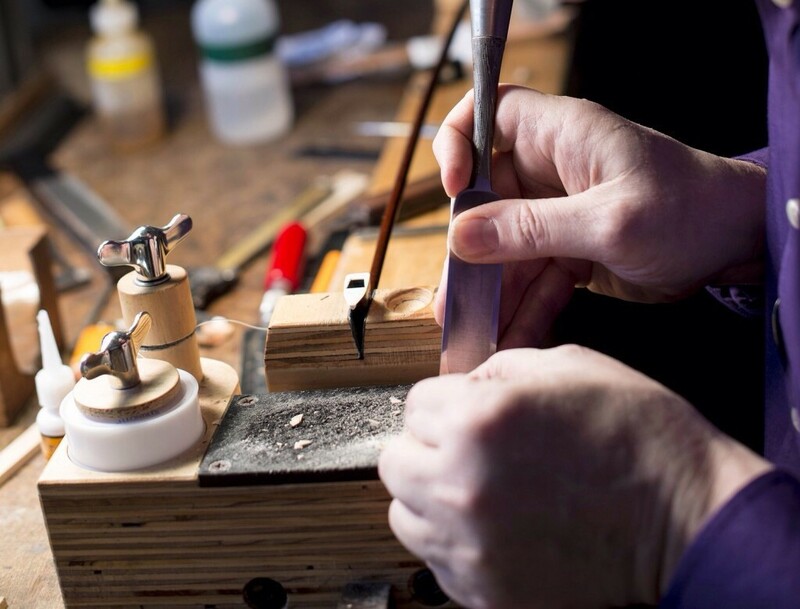 Over our 40 year history we have restored some of the world’s finest instruments and bows, and now provide a safe and convenient way for players across North America to have access to top quality work. Our mission is to provide each of our customers, from beginners to professionals, with the same exceptional service and experience. Order one of our exclusively designed shipping tubes. Tubes are available for violin, viola, and cello bows or french bass bows. The cost of a tube is $15, plus shipping. Your tube order will be processed within 1 business day and you can expect to receive it within 1 to 5 business days. 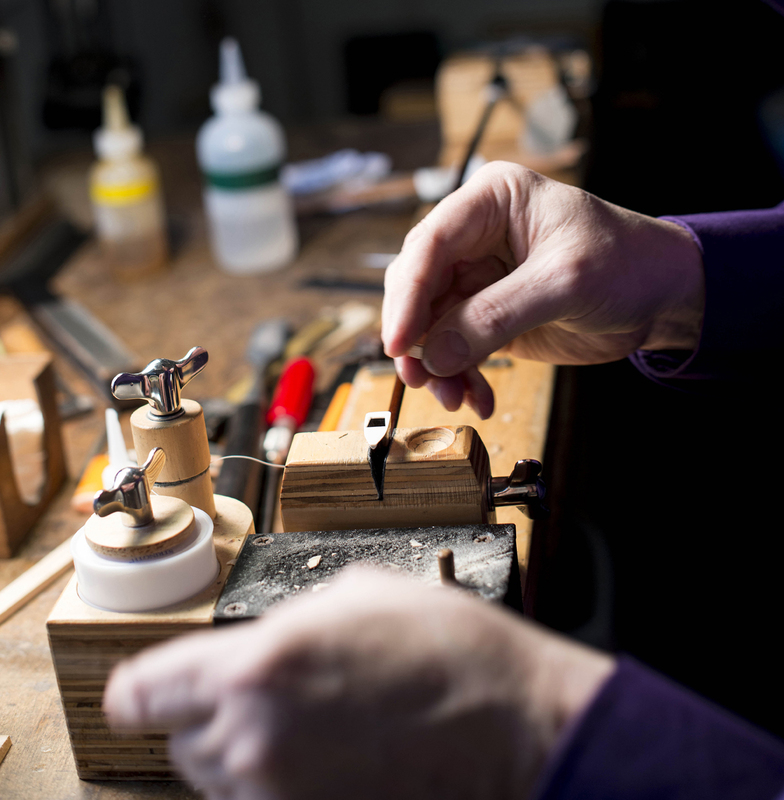 You may choose to schedule a rehair when you order a tube or wait until your tube has arrived. 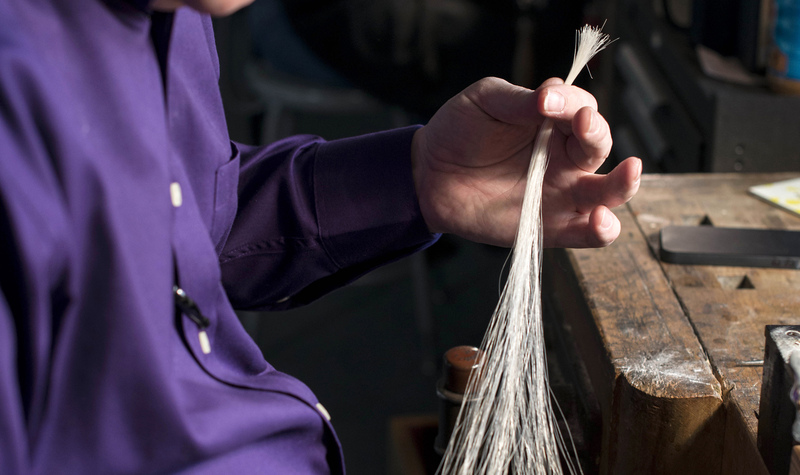 Click “Schedule a Rehair” to check appointment availability or to book your rehair now. Pack your bow according to these instructions, or refer to those on the pine board enclosed in your tube. Visit your local USPS, FedEx, or UPS store or website to ship your packaged bow to our workshop at: 4911 Waters Edge Dr. #200A, Raleigh, NC 27606. You will be emailed as soon as your bow arrives at our workshop. 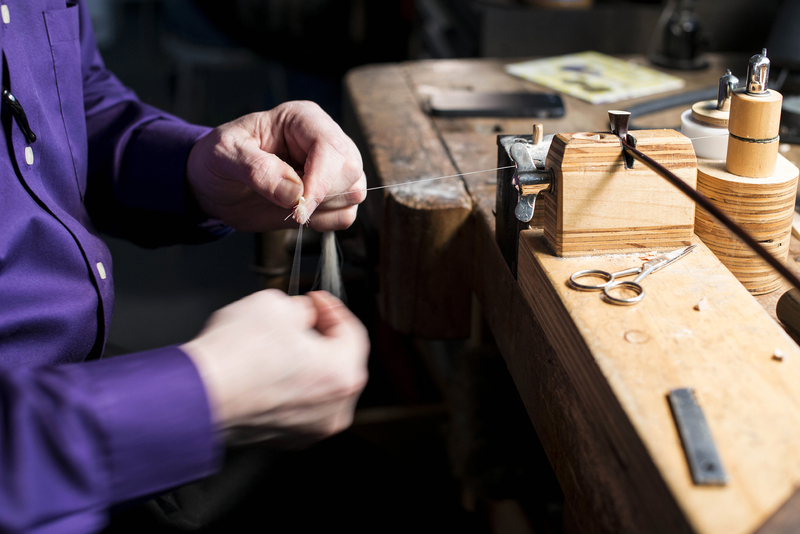 We will examine, photograph*, clean, polish, rehair, and ship your bow back on your scheduled rehair date. Your bow will return in a fresh tube which is yours to keep for next time. 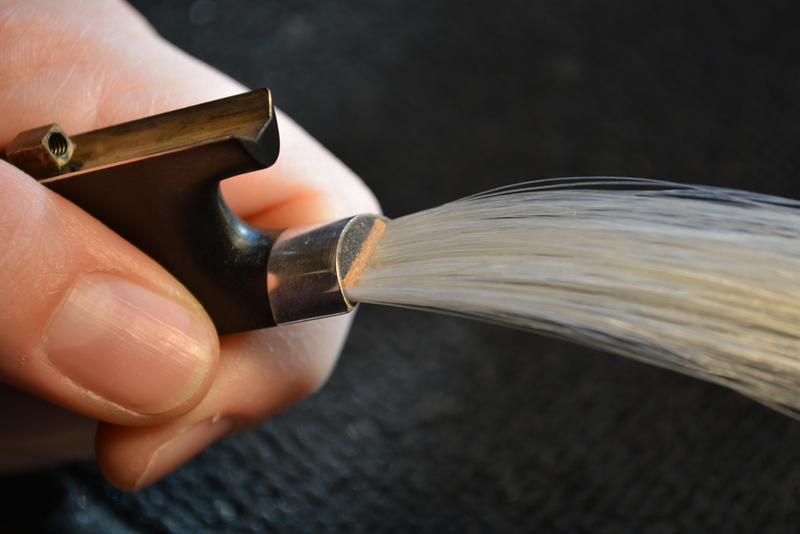 The cost of this service is $75 per violin, viola or cello bow rehair, plus shipping. Bass bow rehairs with black hair are $75, with salt & pepper hair are $82, and with white hair are $87, plus shipping. Shipping UPS Ground ranges from $8.56 to $49.94, depending on location. We prefer UPS for their reliable tracking and safe handling. Other shipping options are available when you schedule your rehair and we are happy to arrange any shipping method you prefer. *The photographs of your bow(s) will be available the day of arrival by clicking the “MY ARCHIVE” portal at the top of the page. Viewing will require an email address for verification.